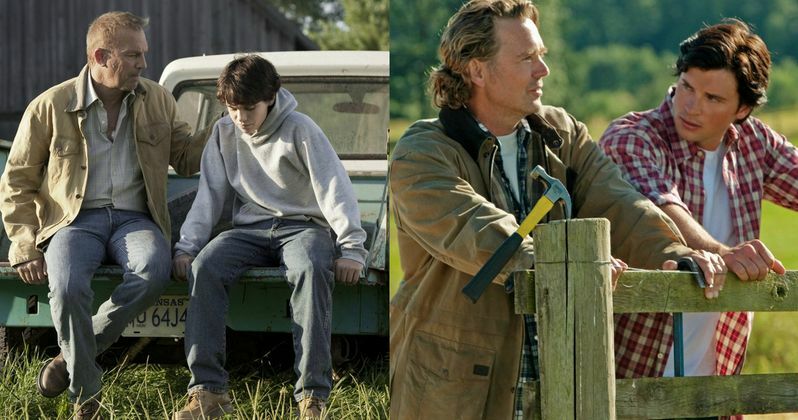 Former The Dukes of Hazzard star John Schneider can breathe easy knowing that Pa Kent won't be featured, as far as we know, in the upcoming Man of Steel follow-up Batman v Superman: Dawn of Justice. The actor portrayed Clark Kent's adoptive father Jonathan on Smallville. Having some ownership over the iconic DC character, he doesn't mind saying his is the best version yet, and possibly ever.